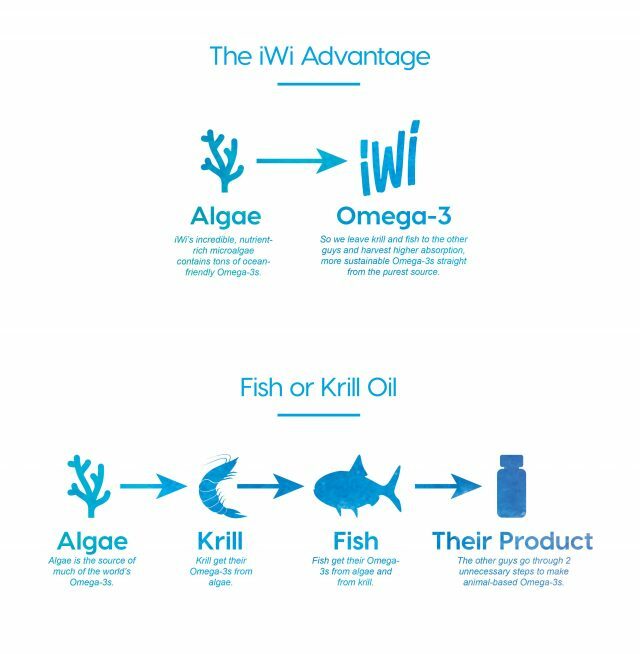 I’m so excited to be partnering with iWi®, an algae-based nutrition company to introduce you to their iWi® Omega-3 Algea Supplement: Super Food of The Future! iWi® Omega-3 is the vegan, non-GMO combination of AlmegaPL®’s high absorption EPA and algae-based DHA. In this blog post, I’ll be sharing with you how I personally use iWi® Omega-3 Algea Supplements in conjunction with a healthy diet and exercise program. I’ll also answer all of your burning questions about Omega-3 supplements, as well as what sets iWi® apart from other brands. Lastly, I’ll let you know where to find iWi® with a 15% coupon for your first purchase! Omega-3 fatty acids are essential for everyday health and wellness, particularly Heart Health, Brain Function, Cardiovascular Health, Cognitive Health, Immune System Response, and Joint Health. Since the body cannot make them on their own, Omega-3’s need to be consumed through food or supplements. iWi® Omega-3 Algea Supplement: Super Food of The Future! When should I take my iWi® Omega-3 Algea Supplement? While there is no specific time of day, it is recommended that you take your omega 3 supplement with a meal rather than on an empty stomach. The reasons are two-fold. The first is that omega-3’s are more easily tolerated with food than on an empty stomach. The second is that when taken with a meal, omega-3 fatty acids are better absorbed. 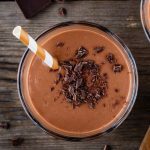 I actually have started drinking this higher healthy fat Vegan Avocado Chocolate Peanut Butter Smoothie after my workouts later in the afternoon and that is when I personally prefer to take my supplements. The recipe (with full nutritional breakdown) will be posted this week on the blog, but readers of this iWi post can get a sneak peek in the printable recipe card below! Where can I buy the iWi® Omega-3 Algea Supplement? It doesn’t get any easy than this and iWi® is offering an Amazon Promo Code – Use code 15IWILIFEO at checkout to get 15% off of your order from AMAZON here. Where can I learn more about iWi®? On their website or follow iWi® on their social channels: Instagram, Facebook or Twitter. 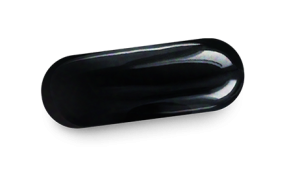 Have you already tried the iWi® Omega-3 Algea Supplement: Super Food of The Future? Leave me a comment below and let me know what you think! Shake a can of coconut milk vigorously and pour into an ice cube tray. Freeze cubes overnight. Place any unused cubes in freezer-safe zip top bag for future use. 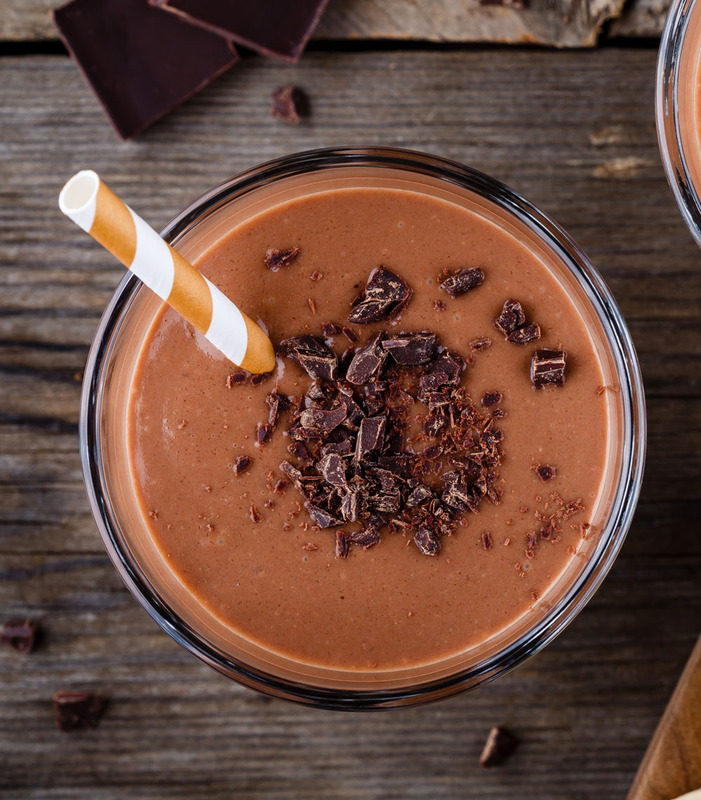 Combine all ingredients in a high speed blender until smooth. OPTIONAL: Divide 1 ounce of cacao nibs between the two servings for an extra 3g of fat; 2g of protein; 8.5g carb and 5.5g fiber.